We are located at 106 West Cooper Street, just behind City Hall. Our dispatchers are available 24 hours a day to assist in an emergency by calling 911 or directly at 843-588-2433. 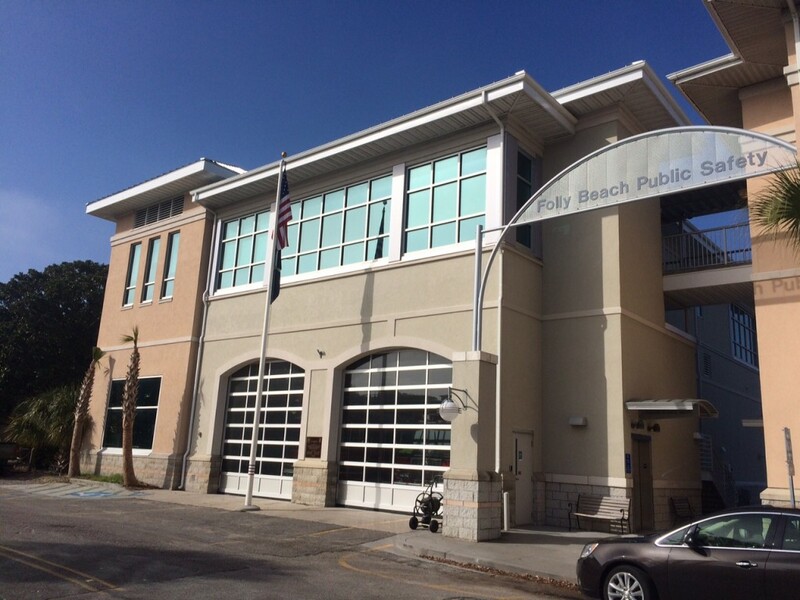 Navigating our Public Safety Headquarters: Our Fire Department equipment bays and animal services office are located on the 1st floor. The Fire Department housing/sleeping quarters are located on the 2nd floor. The 3rd floor houses our dispatch center, administrative offices, front desk window, and criminal investigations division. 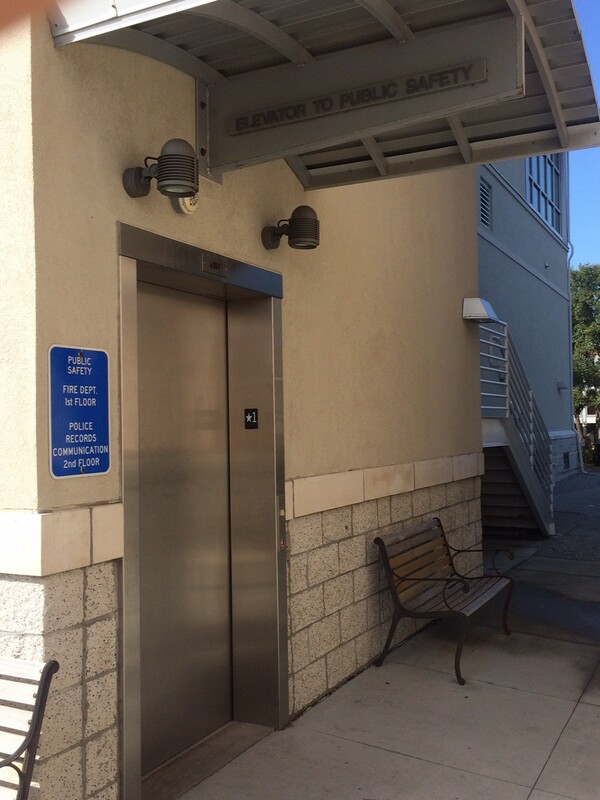 The front desk window is accessible via elevator located in the breezeway between the public safety department and city hall. The front desk window is staffed 24 hours a day, 7 days a week for your convenience.